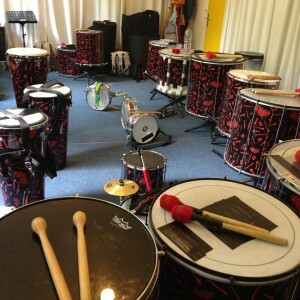 Who enjoys rhythms from around the world and a cheerful drum Community is very much welcome. Prerequisite is enough rhythm experience. We rehearse about 2 times a month on a Saturday or Sunday in the percussion school groove plus two rehearsal weekends outside of Berlin.